The Highly succesfull entrepreneur and Dragons Den Investor spends her time between London and her Somerset Home which she shares with her husband Paul, 2 cats, 3 Dogs, 6 Horse, 3 Pigs, 4 sheep numerous birds and 3 very Angry geese. From a very early age Deborah knew she wanted her own business. 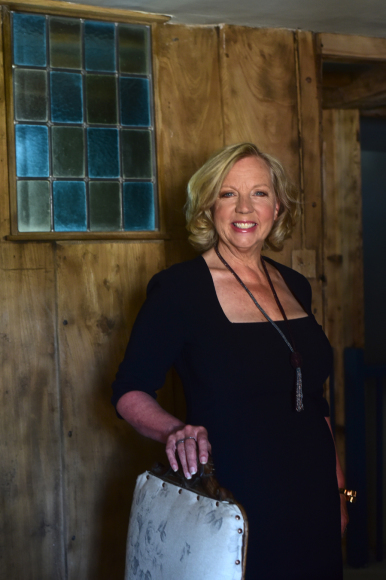 Having left school after O-Levels she studied at business college and at the age of 19, with very little capital she launched her own glass and ceramics import company supplying upmarket stores like Harvey Nichols. But despite having sole agency rights, the goods started appearing in other high street shops and, without the finances for a legal fight, Deborah walked away. After this Deborah embarked on a number of other business ventures including a franchise for Italian clothing company Stefanel and a prize bingo concession at Butlins. With several successful businesses in the leisure and retail sector under her belt, Deborah decided to take up a position in the family amusement arcade business. Starting on the shop floor she worked her way up to Operations Director before moving across into the holiday park side of the business, Weststar Holidays. Within two years she had been promoted to Managing Director and grew the company to provide high-quality UK family holidays for over 150,000 people per year. In 1999, keen to secure her future, Deborah undertook a management buyout borrowing the necessary funds from Lloyds to takeover the business. "Highly-geared but happy to be in control" , Deborah's long term plan had been to grow the business and a period of substantial investment marked the early years of TGGL, her newly formed group. With three prime sites achieving high occupancy rates in a fragmented marketplace, Weststar soon found itself the target of several takeover approaches. She finally sold the company to Phoenix Equity Partners in 2005 in a deal worth £33m, whilst retaining a 23% stake and an active role within the firm. She sold her remaining stake in the business when Weststar was sold to Parkdean Holidays for £83m. 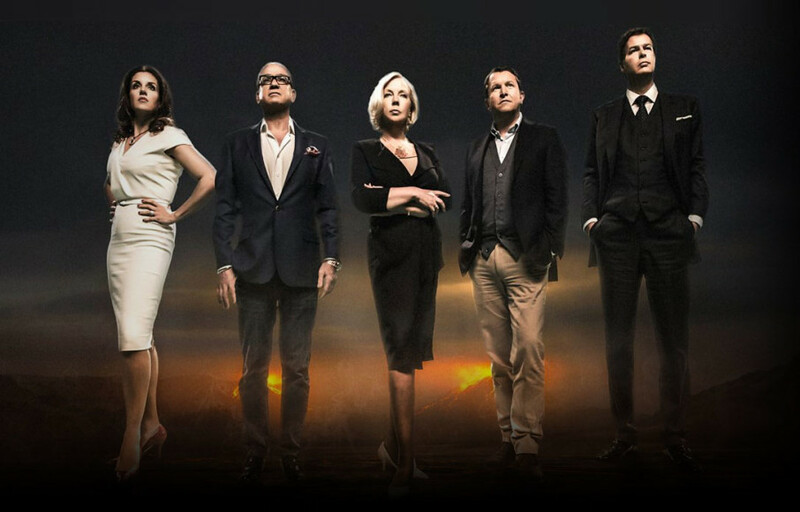 Deborah joined the panel of investors for series three of the BBC2 programme 'Dragon's Den' and has since invested in a number of businesses.Today Deborah's portfolio of investments ranges from Good Bubble to Grip It, the worlds strongest plasterboard fixings. Deborah actively supports a number of environmental charities and initiatives including the annual Observer Ethical Awards, which she has judged since 2008. Deborah is a fellow of the WWF, the world's leading environmental organisation and she also acts as a Patron for Tusk Trust. In addition Deborah is an Ambassador for Lendwithcare and the Roundhouse, a Fellow with the RSA and Patron for the www.microloanfoundation.org.uk. 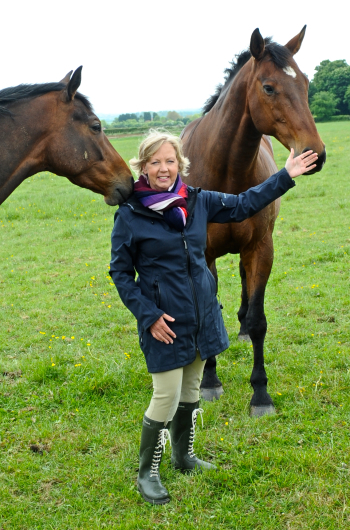 Today Deborah strives to achieve a life that balanced between her business interests, the projects and causes she feels passionately about and spending time with her family, friends and animals.